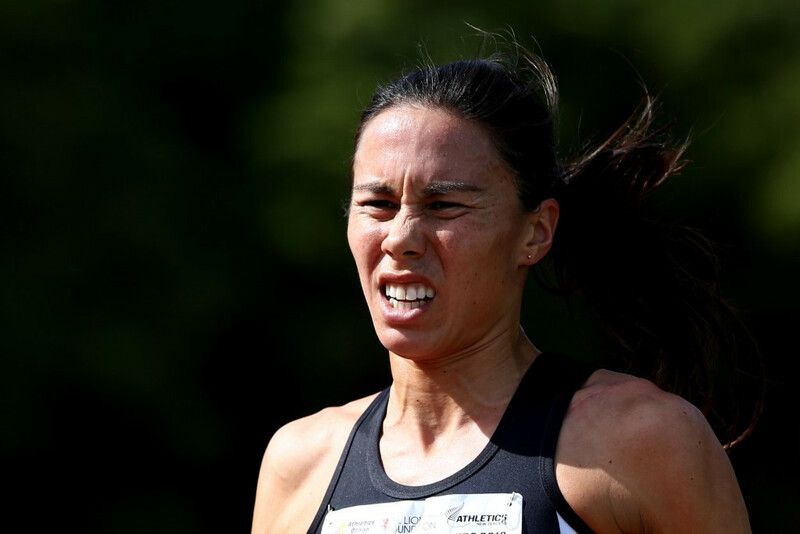 New Zealand’s Andrea Hewitt believes she is ready to launch an assault on the Olympic gold medal in Rio as she prepares to make her first competitive appearance following the death of her coach and fiancé Laurent Vidal last year. Hewitt, considered her country’s top triathlete, took a break from the sport after Vidal passed away in November following cardiac arrest. The 33-year-old, a Commonwealth Games bronze medallist at Melbourne 2006 and a former under-23 world champion, is now trained by Chris Pilone and swim coach Roly Crichton and will use an International Triathlon Union (ITU) World Cup event in New Plymouth, which takes place on Sunday (April 3), to continue her bid for gold in Rio. “What I had with Laurent was completely different, we were together every day, so I had to change all of that and find my own path and own way in doing things,” Hewitt told New Zealand station ONE News in her first broadcast interview since her husband’s death. 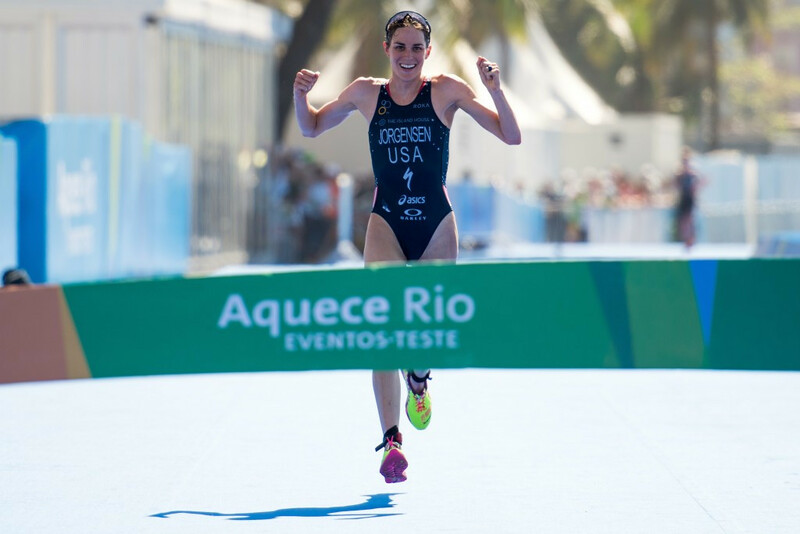 A strong field will participate in the women’s competition during the second ITU World Cup event of the season, with two-time world champion Gwen Jorgensen of the United States the pre-race favourite in New Zealand. The 29-year-old American, who won six straight ITU World Triathlon Series races last year, will be competing in her first World Cup since 2014, where she took victory in Mooloolaba in Australia. She will go up against the likes of defending New Plymouth champion and compatriot Kaitlin Donner, Canada’s Paula Findlay and Annamaria Mazzetti of Italy during Sunday’s race. “There's a lot of good athletes coming out so it'll be a tough race and a good test to see where I'm at right now,” Jorgensen said. “I just go into every race trying to do my best and I'd rather be in this position than in a worse position. "I haven't raced for a while so I'm just really excited to get out there." In the men’s event, South African Richard Murray will return to the scene of his first-ever ITU World Cup success and the defending champion will be the one to beat in New Plymouth once again. Ryan Sissons of New Zealand is likely to provide the hosts' best chance of a medal, with Australia’s Aaron Royle also set to pose a threat to the podium positions.